Why wait for the weekend to come to Bloomington? There&apos;s always something happening, even on a Tuesday. 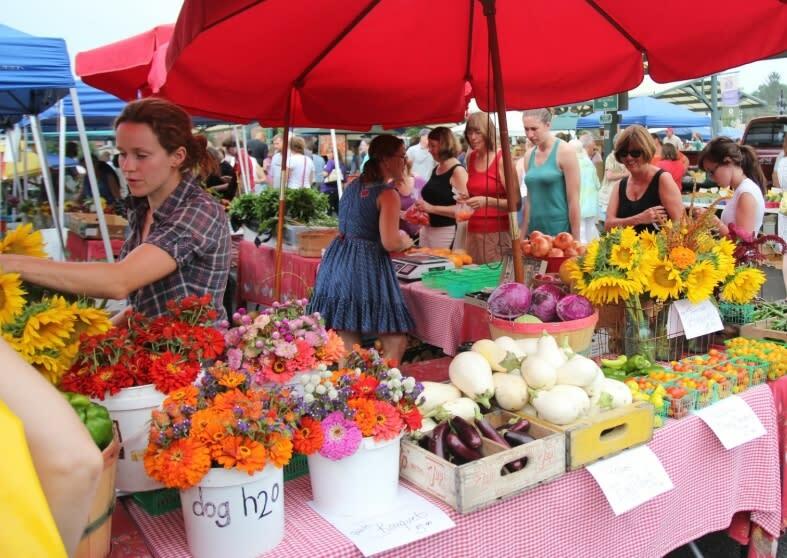 Saturday isn&apos;t the only day to take advantage of the Bloomington Farmers&apos; Market. On Tuesday nights in June - September, from 4-7 pm, you can purchase locally grown produce and prepared foods directly from farmers. There is often live music too. On Tuesdays, Cardinal Spirits shows off their spirits in a handful of creative, unique Tiki cocktails. Unlike anything you&apos;ve ever tasted, this is a must stop for a cocktail enthusiast. Located on the square in downtown Bloomington, King Dough serves up some of the best wood-fired pizzas in town. 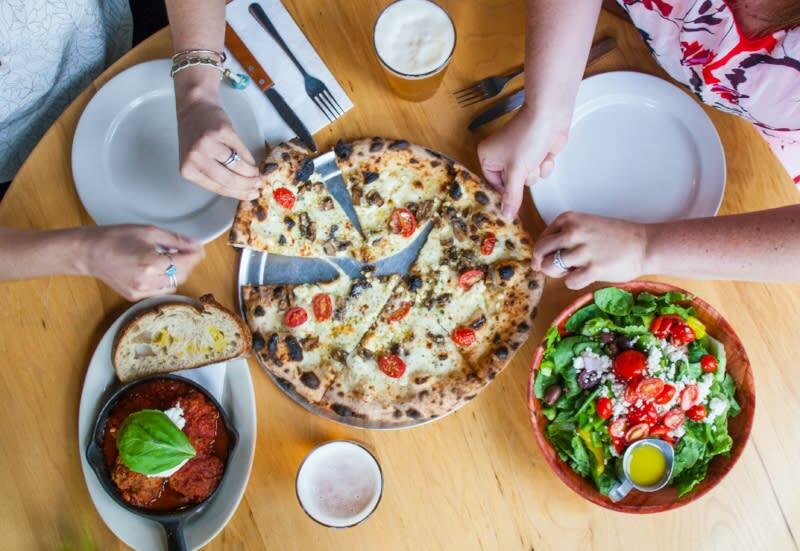 On Tuesdays, you can get one of their signature pies with one of the delicious salads for just $22. If you have room, order some of their homemade gelato! Stop by Big Woods Bloomington for #TacosAndTequila $3 special tacos and $5 margaritas. 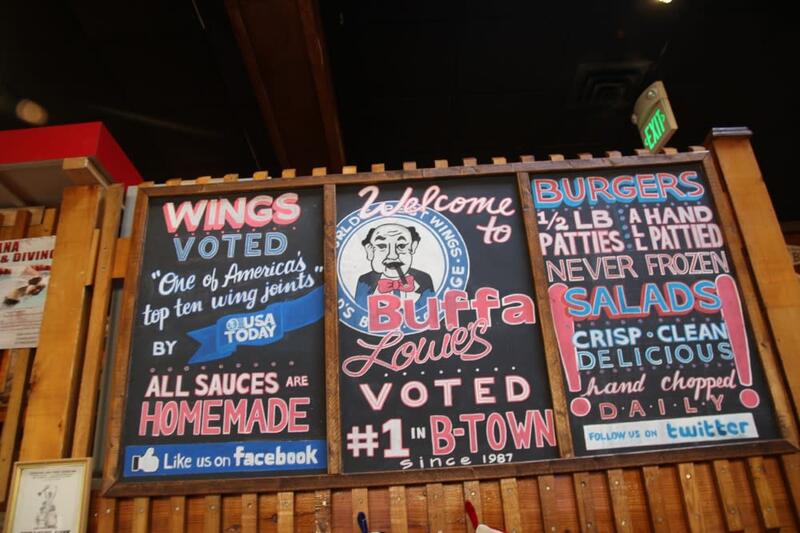 Listed as one of the Top 10 Wing Joints in America, BuffaLouie&apos;s serves up their famous wings for just .79 cents each on Tuesdays. After dinner, you can take your photo with Hoagy Carmichael, a famous Hoosier and jazz composer best known for "Stardust" and "Georgia on My Mind." Every Tuesday a different craft brewery visits Talkers Tap to share new beers with beer enthusiasts and newbies alike. Samples are free and there are prizes too.